RAILTECO produces over 10000 wheel sets annually which are uesd for railway wagon, passenger coach and locomtive in different gauges. 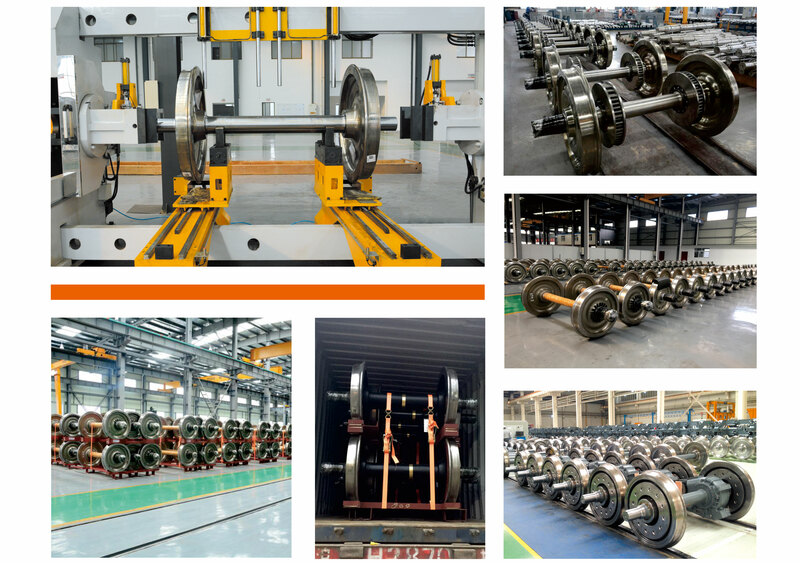 With professional quality control team,RAILTECO provides high quality wheel sets for worldwide clients. Standards:TB/T 1463, AAR GII, UIC 813, EN 13260, BS 5892-6, AS 7517, JIS E4504 and Customer’s Requirement.